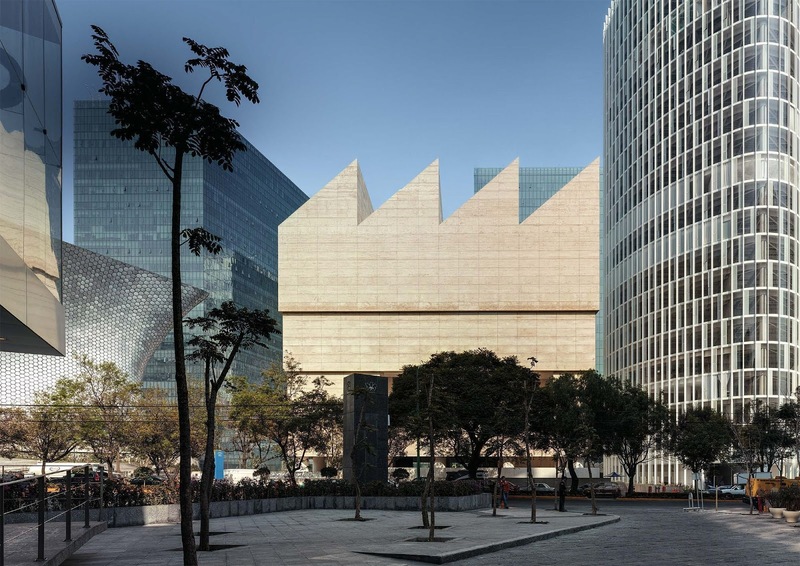 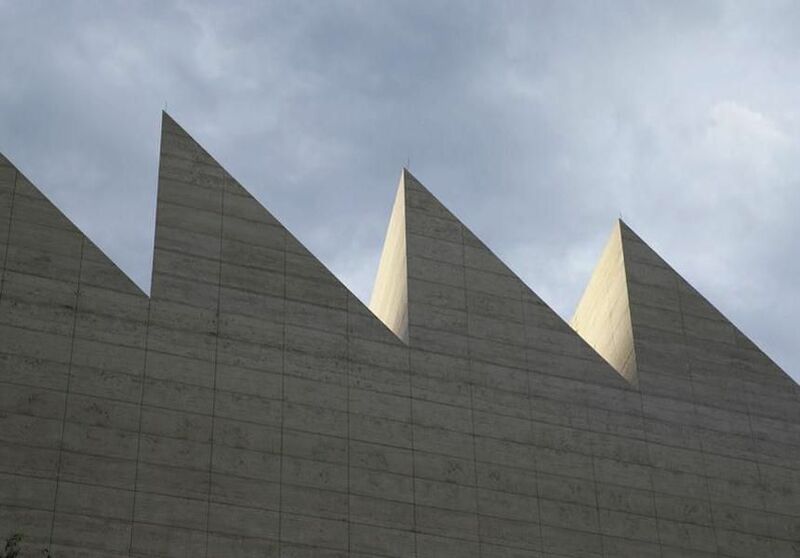 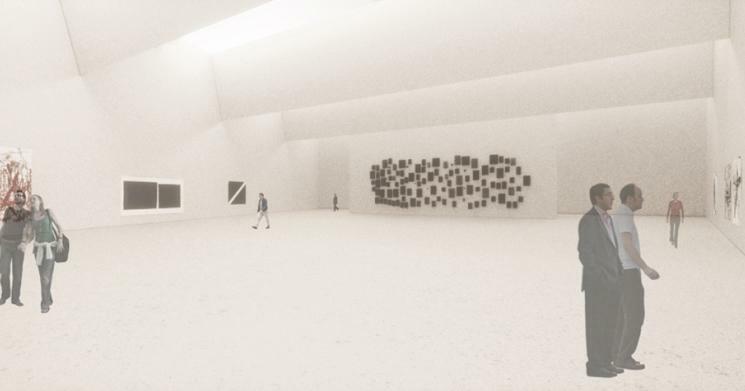 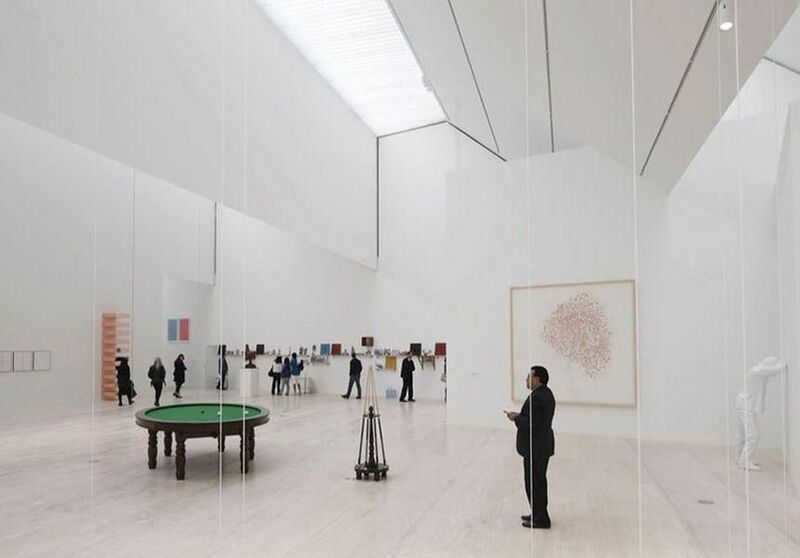 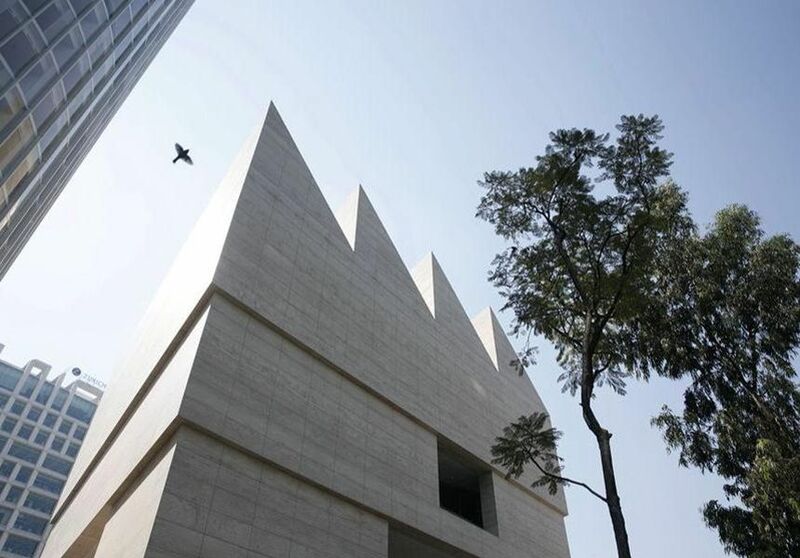 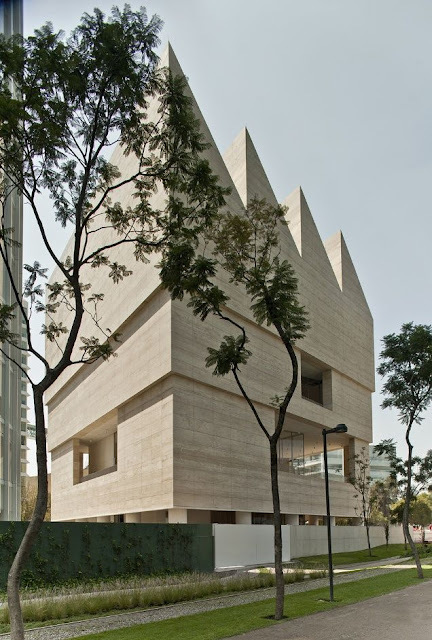 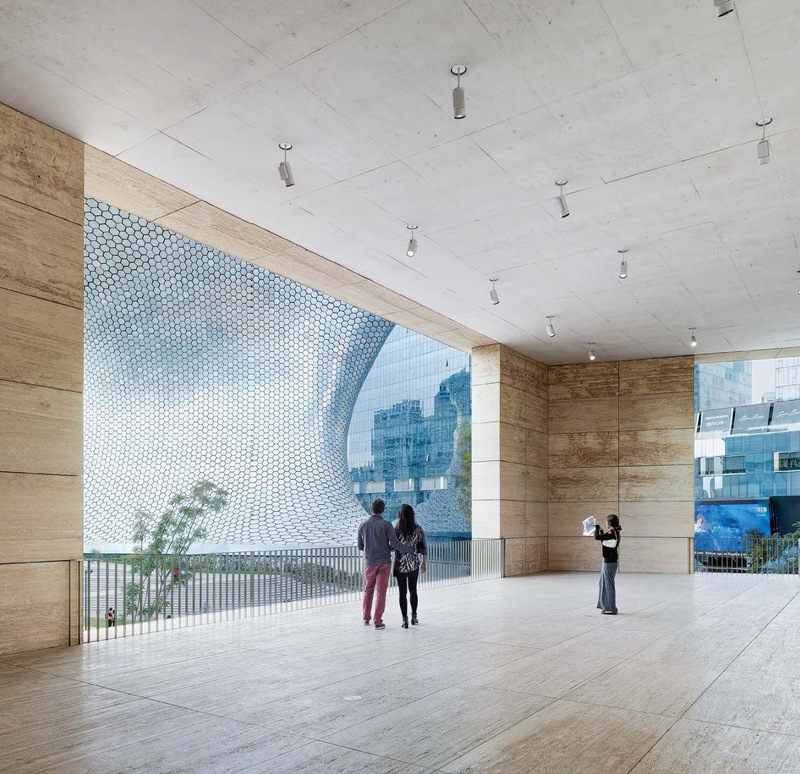 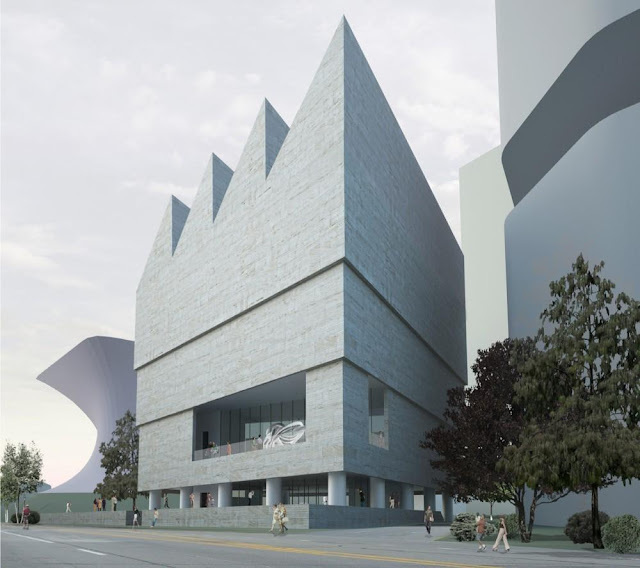 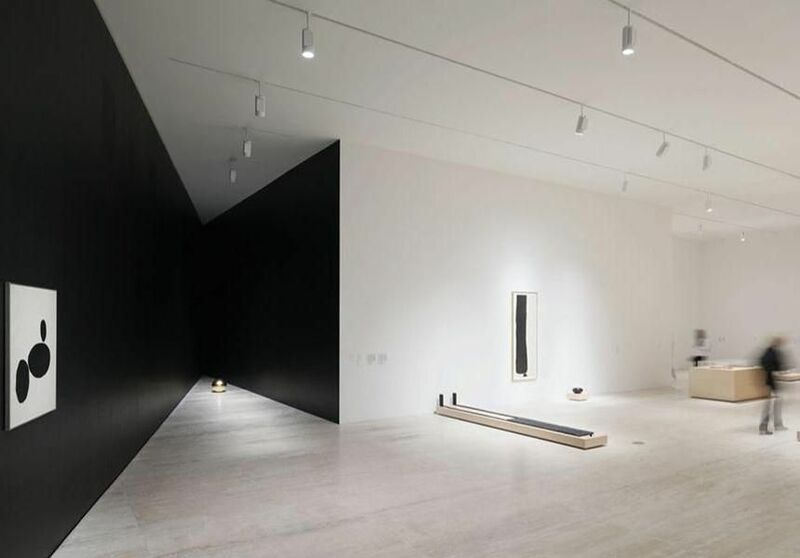 The museum has been created to showcase part of ‘Coleccion Jumex' - the largest private art collection in Latin America, containing over 2000 pieces by international, Mexican and Latin American artists. 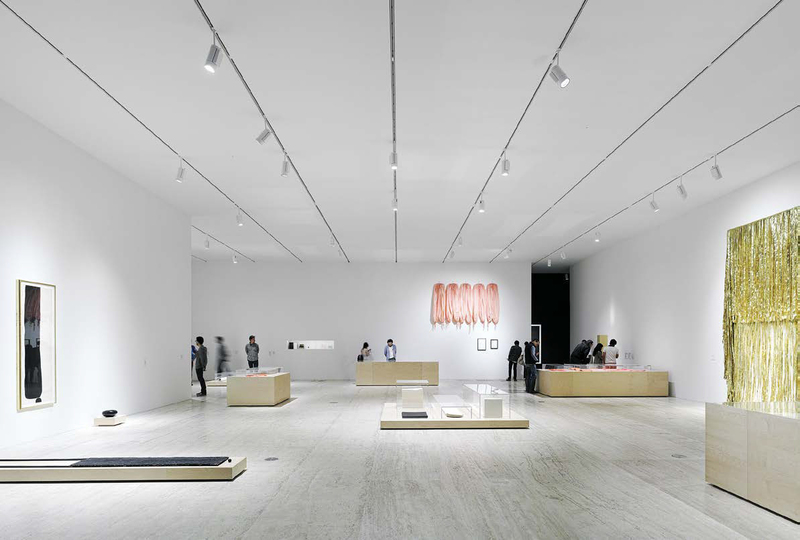 It also provides a public platform for discourse and educational activities, and a programme of temporary exhibitions. 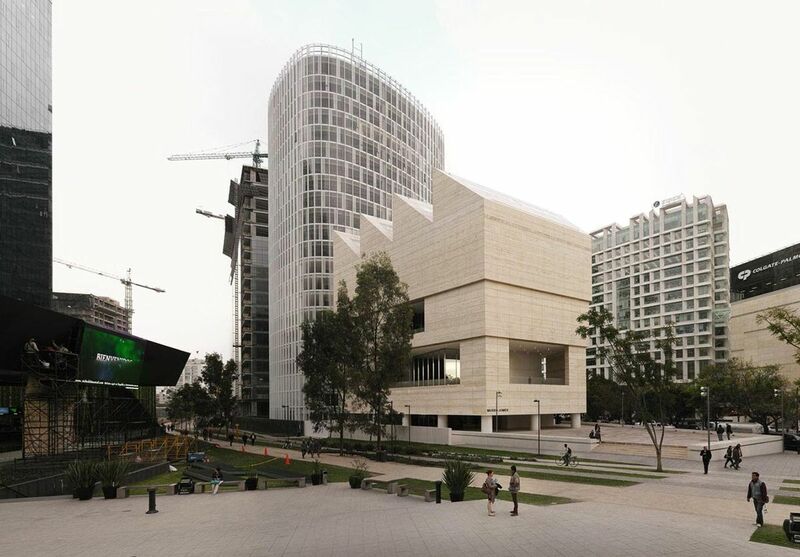 The building appears as a freestanding pavilion that corresponds to the eclectic nature of the neighbouring buildings. 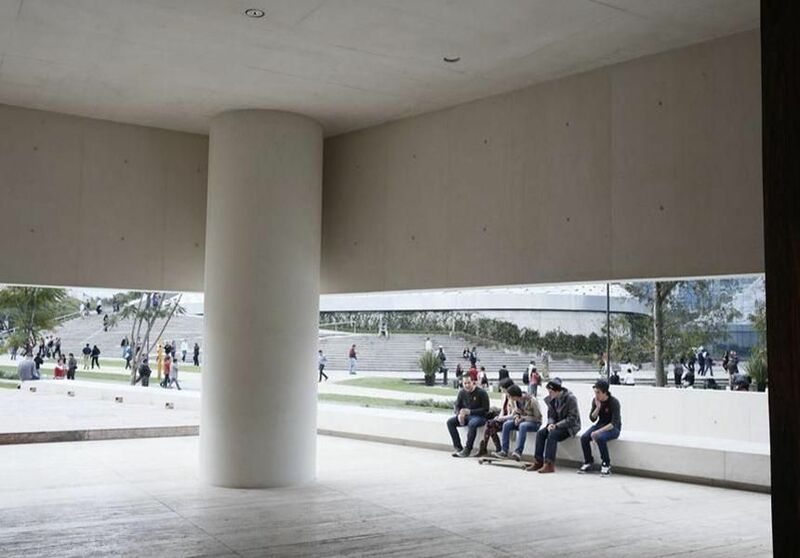 Made of exposed white concrete and locally sourced travertine, it features a distinctive saw­tooth roof and rests on fourteen columns, allowing the surrounding public plaza to merge with the ground floor. 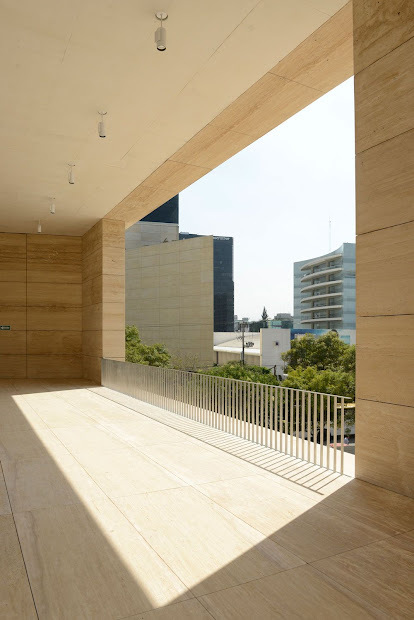 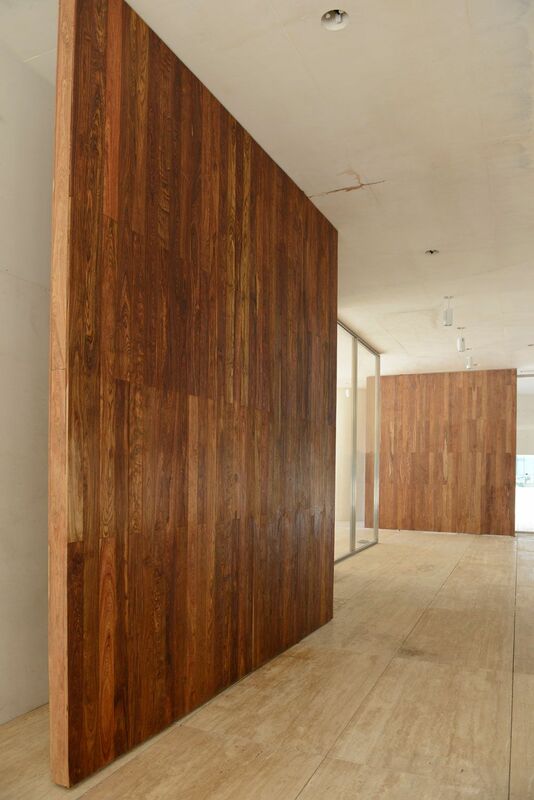 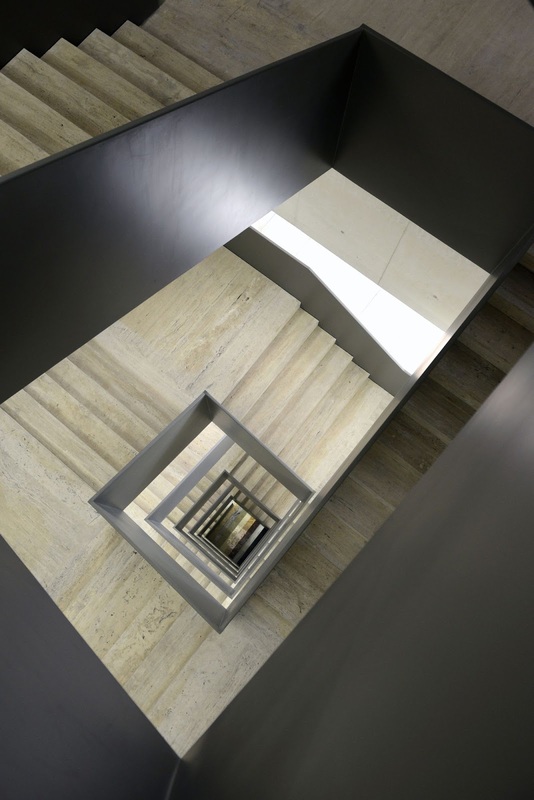 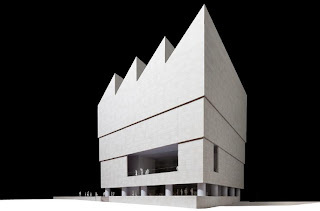 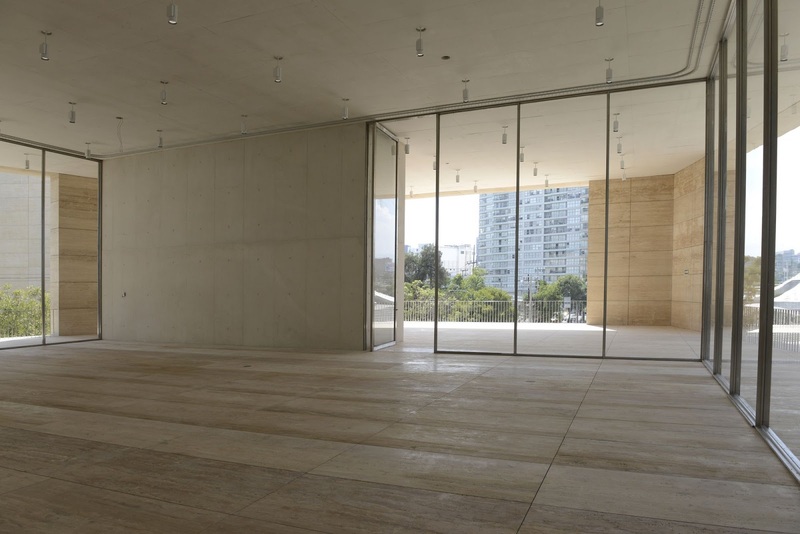 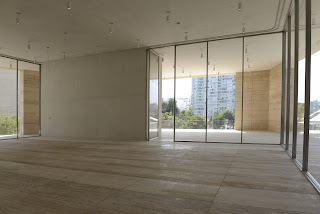 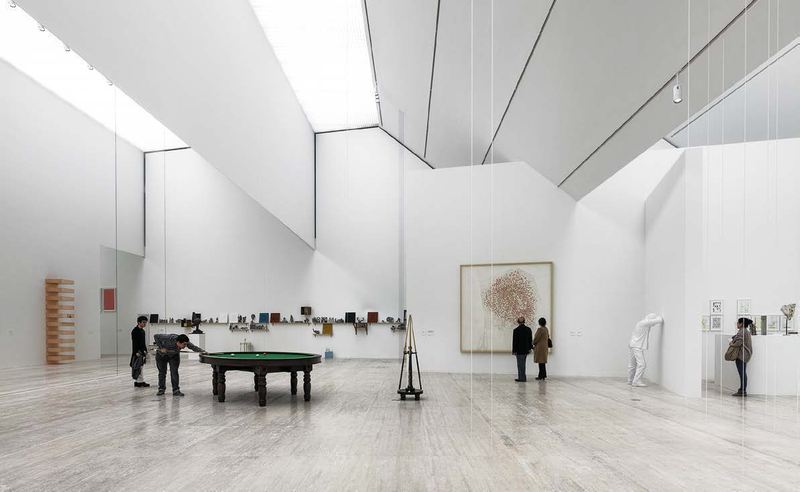 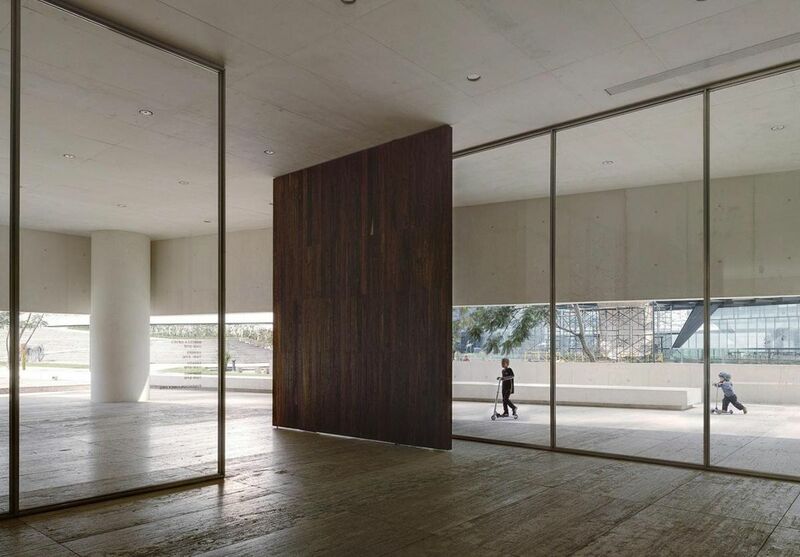 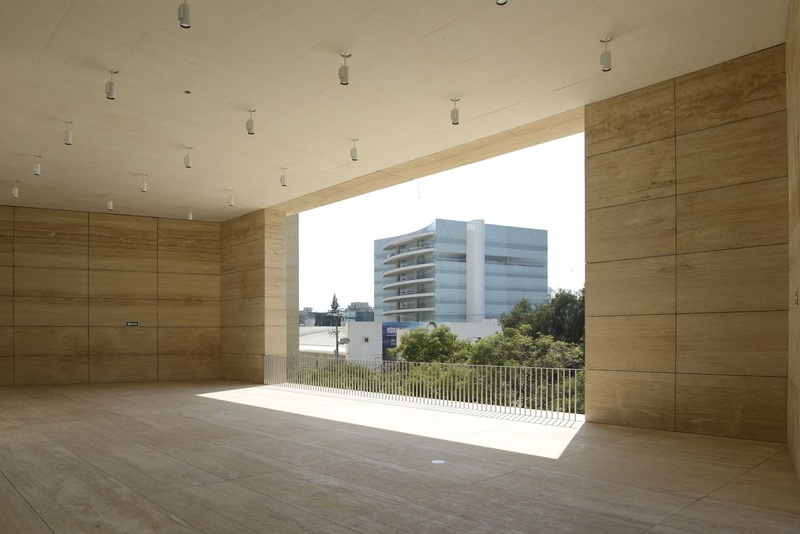 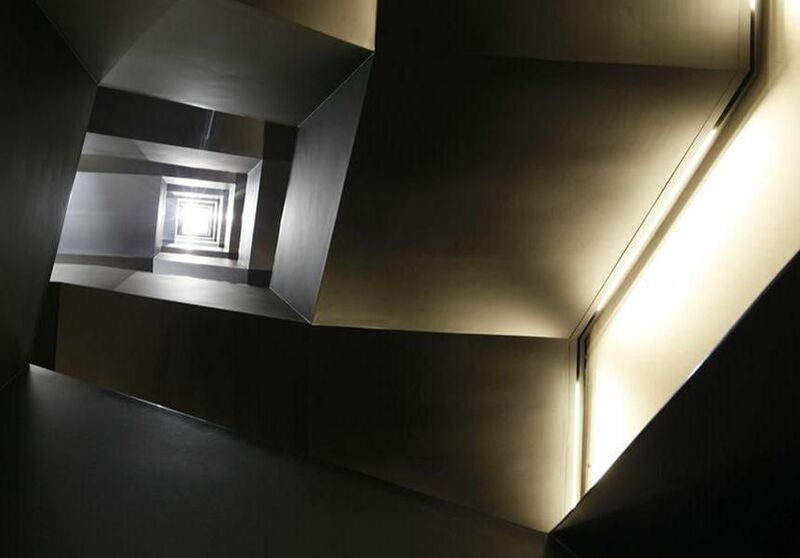 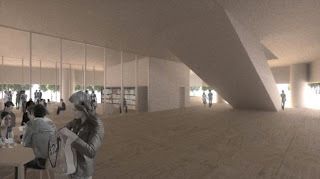 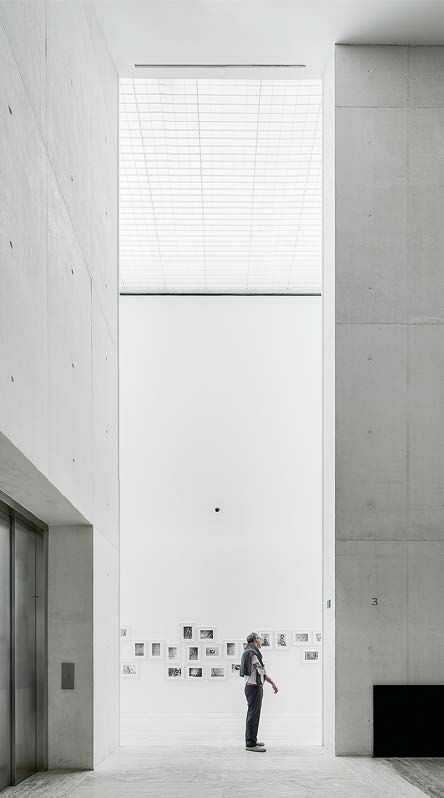 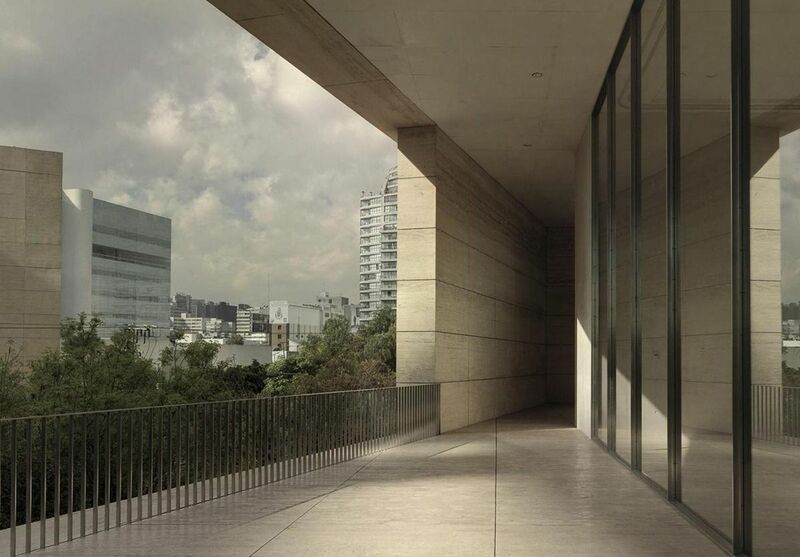 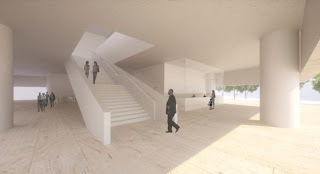 David Chipperfield Architects worked in collaboration with local architects TAAU/Oscar Rodríguez.